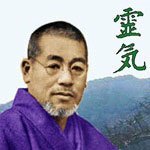 The home of excellence in wellbeing and personal development, including the Marlborough School of Reiki, Marlborough Counselling and the Cambridge Diet Clinic. 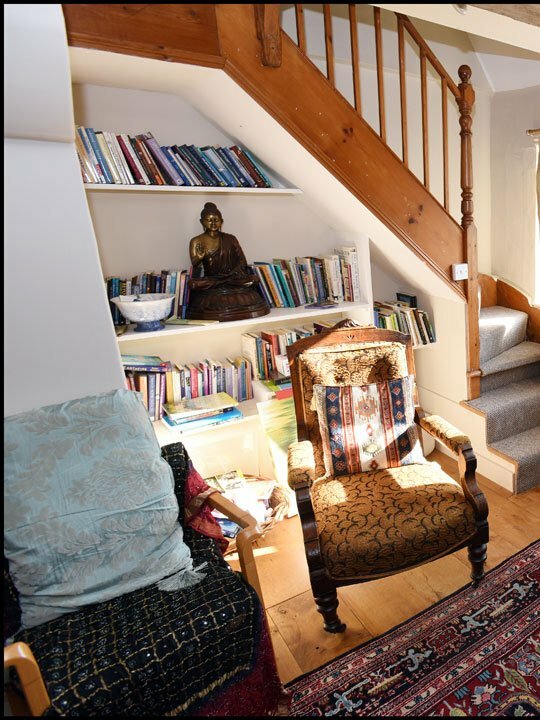 The Wellbeing Clinic offers a wide range of complementary, holistic and relaxation therapies, life coaching and counselling in a friendly, safe and healing space. 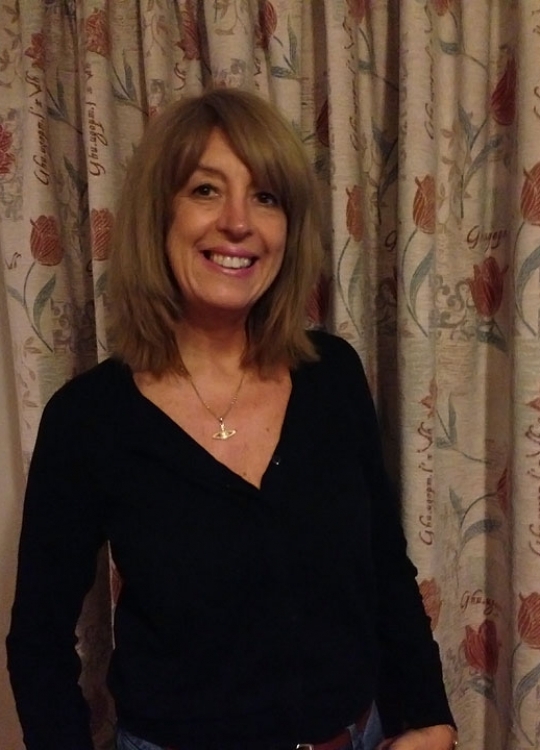 Whether you’re looking for some emotional support during a difficult time, have some aches and pains that you’d like sorted out or to make some major life changes – call or pop in to the centre and see us – we are real people offering real support. 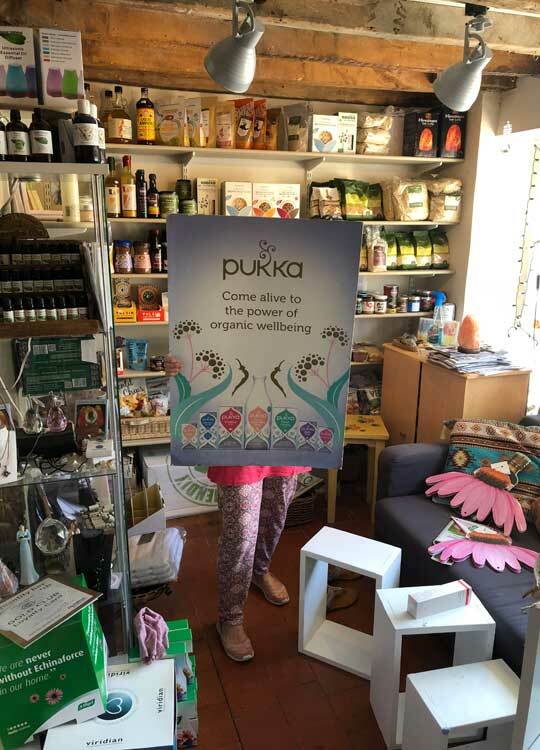 The Wellbeing Clinic shop has a wide range of products, including remedies from Pukka, Solgar, Vogel and Lamberts for colds and flu’, digestion, stress and anxiety. 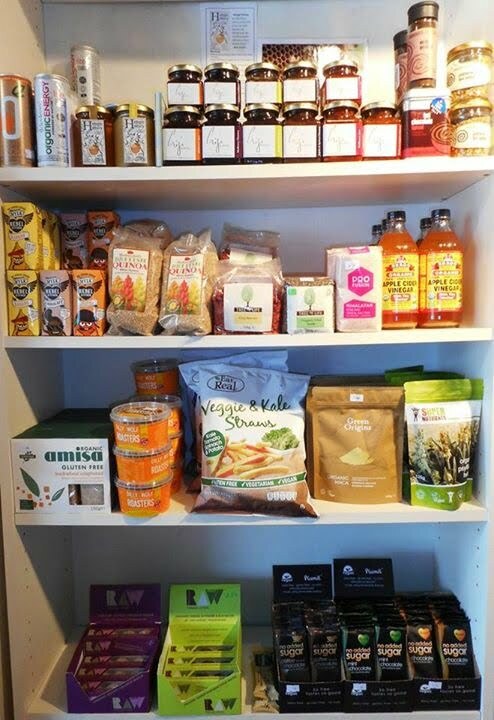 We also have beautiful gifts, sweet treats, books and jewelery. 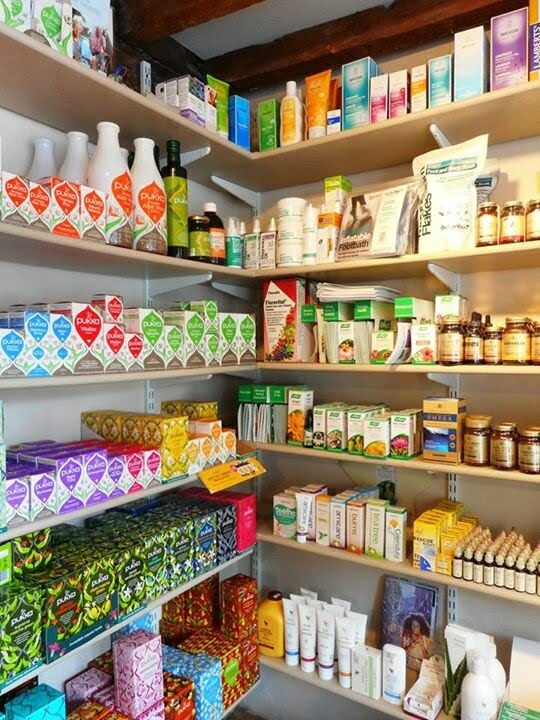 Please come and browse or receive advice from our knowledgeable staff. 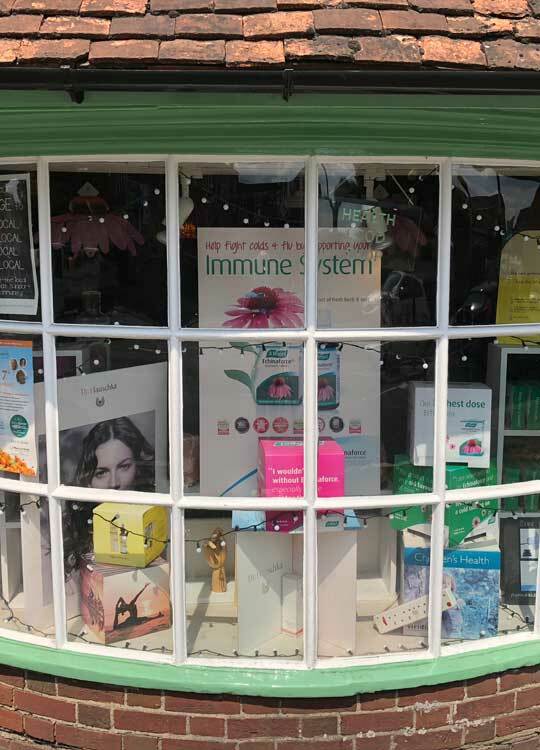 We are always looking for new ideas, so please let us know of any products or ranges that you have found particularly helpful and if we can we will stock them for you. 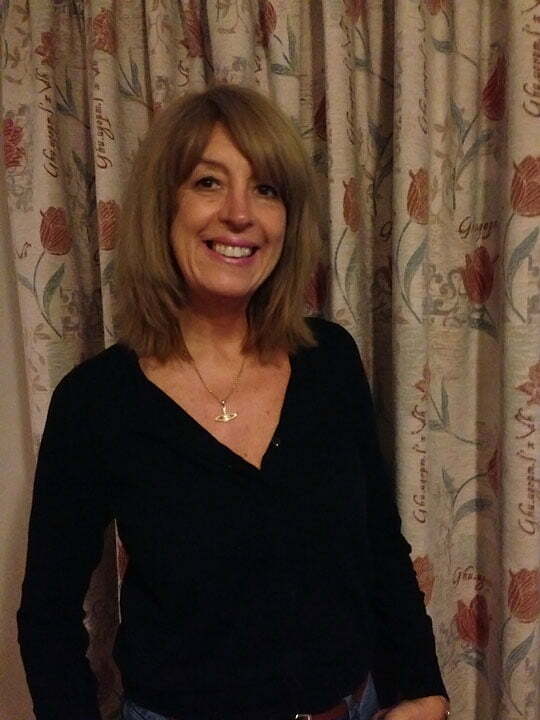 All suggestions gratefully received! Gift vouchers are available in store and online. We would like to invite massage therapists, counsellors, psychotherapists and couples therapists to join our Wellbeing team. Please contact Jill Sudbury on 01672 513583 for details. Pamper yourself or treat someone you love to a wonderful, relaxing session with one of our amazing therapists ~ Gift Certificate’s can be purchased online and posted directly to the recipient. 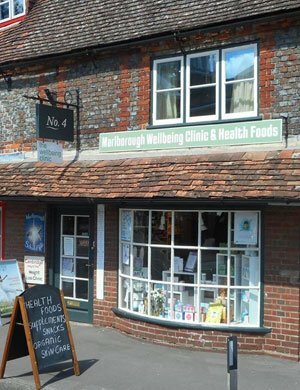 The Wellbeing Clinic is also home to The Marlborough School of Reiki run by Jill Sudbury. 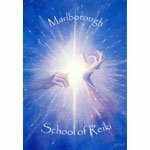 Please click the logo to visit The Marlborough School of Reiki for more details or visit our Courses & Events page for upcoming Reiki courses at Wellbeing. Jill Sudbury runs a Cambridge Diet Clinic at The Wellbeing Clinic. 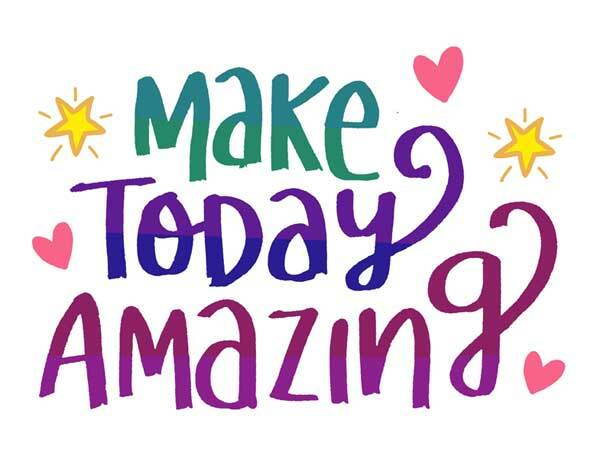 Please call Wellbeing on 01672 513583 to book a convenient appointment. 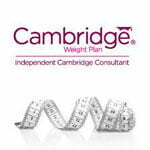 Please click the logo to visit our Cambridge Weight Plan page for more details.